This model was initially sold starting in 1960 (showa35). It was a very popular model with relatively high sales throughout the country. 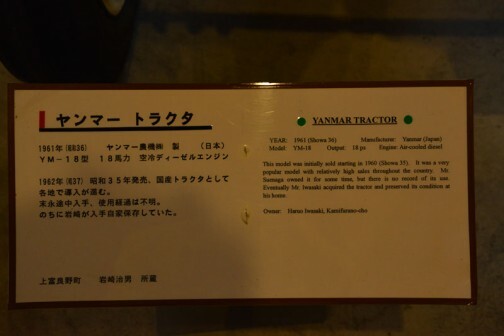 Mr.Suenaga owned it for some time, but there is no record of its use. 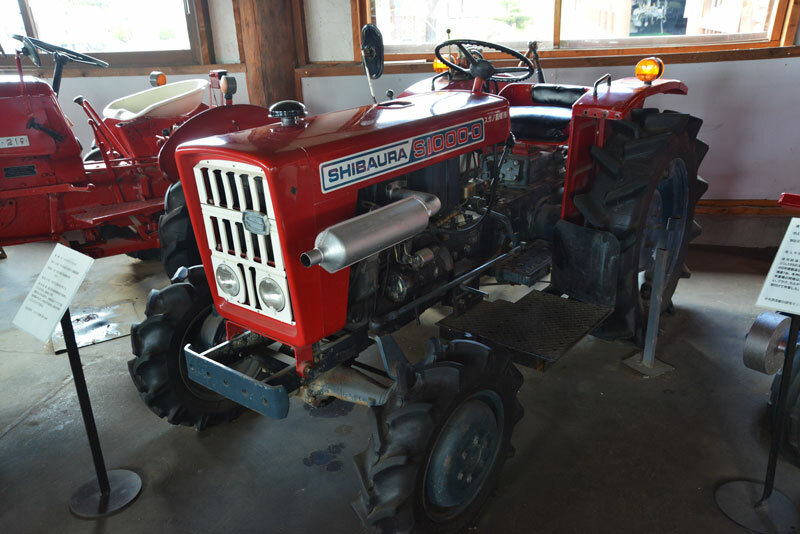 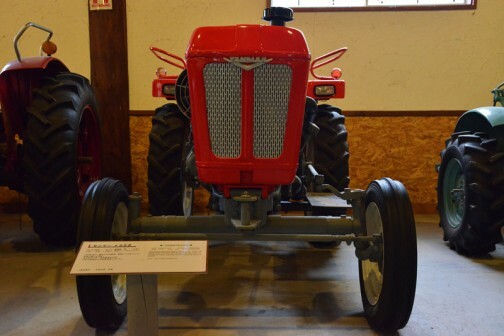 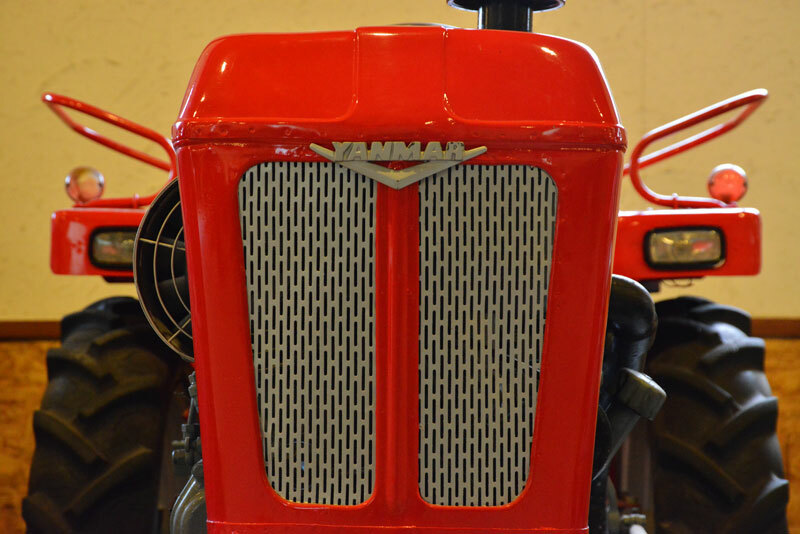 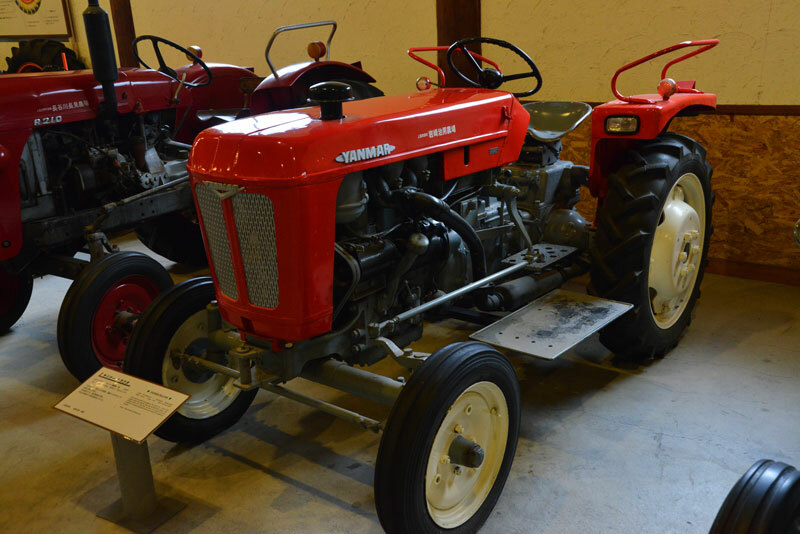 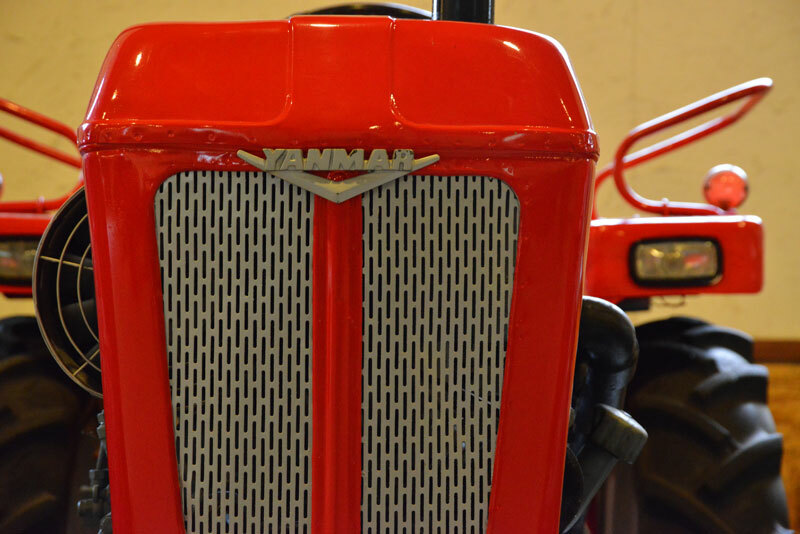 Eventually Mr. Iwasaki acquired the tractor and preserved its condition at his home.